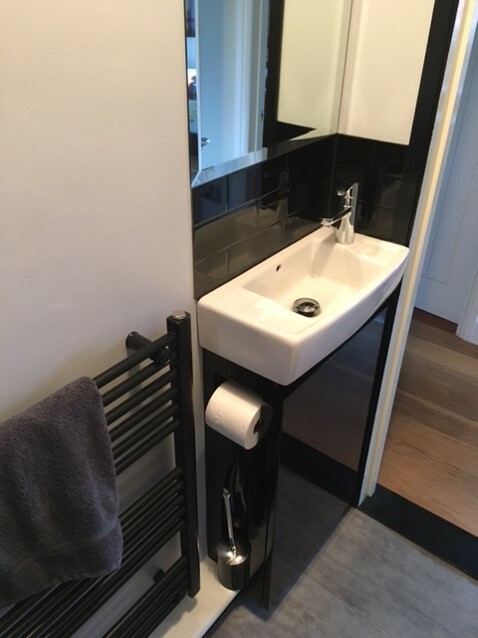 At RH Parker Plumbing and Heating Services we have experienced professionals to design and install your dream bathroom. 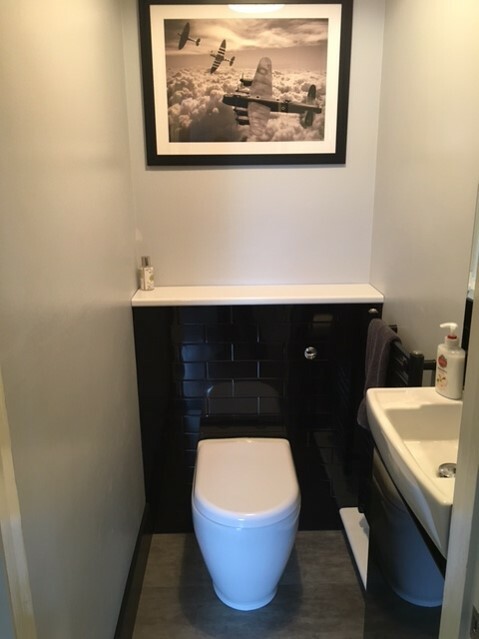 We produce beautiful bathrooms for all of your families needs and you will be guaranteed of our commitment to providing you with your solution. sports facilities, restaurants and offices. 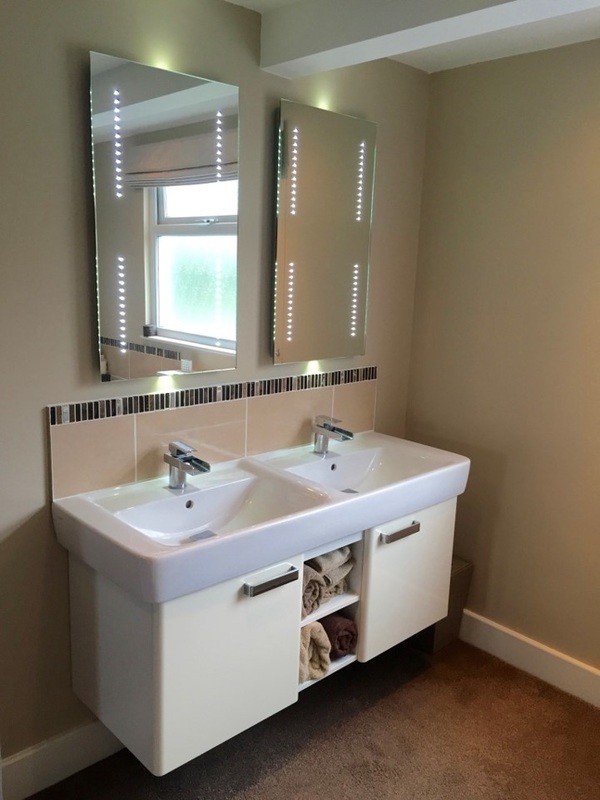 We offer high quality bathroom installation ranging from luxury suites to small downstairs toilets.